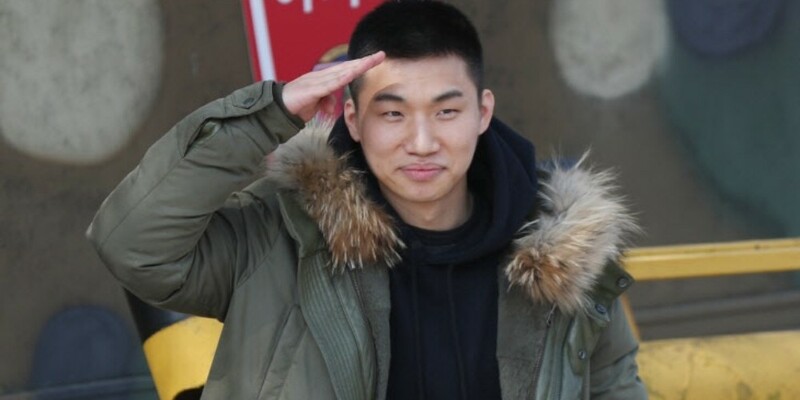 On June 15, the 27th Infantry Division revealed to Dispatch, "Daesung has been named the army instructor assistant at the Army Training Center." A rep from the Army Training Center stated, "He was in good shape and his training performance was excellent. He also had a�strong motivation so we have appointed him the army instructor assistant." Daesung enlisted in the military in March. 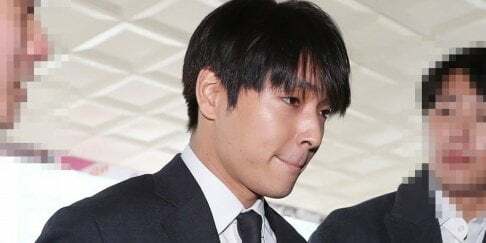 He's scheduled to get discharged in December 2019.